Certified for the first time by Information security management. See certificate. 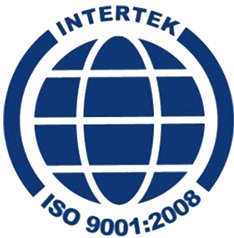 Re-certified for the fifth time by Intertek India. 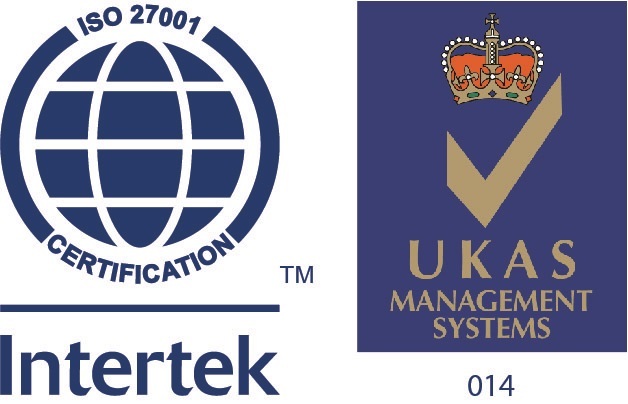 Re-certified for the second time by Intertek India. Re-certified for the second time with FSC®. 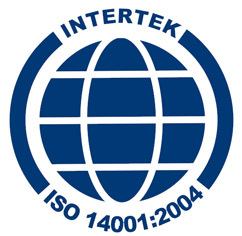 Certified for enabling responsible supply chain practices. Awarded the 'Green Printing Company of the Year' by Print Week & ITC for the second consecutive year at Print Week 2015. Repro is “imbibed in nature” to use environmentally-friendly ways and methods in the printing business. Awarded for being India’s leading book exporter for the seventh time by the CAPEXIL Export Promotion Council. 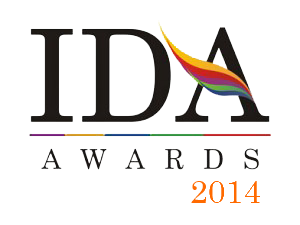 Awarded the 'Best ICT Product/Solution' in Education. 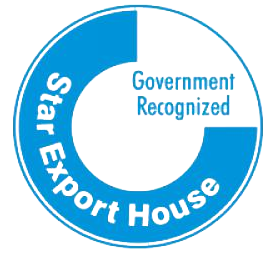 One Star Export House’ by the Government of India. 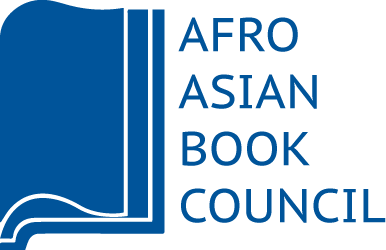 Awarded for outstanding performance in book printing by the Afro-Asian Book Council. 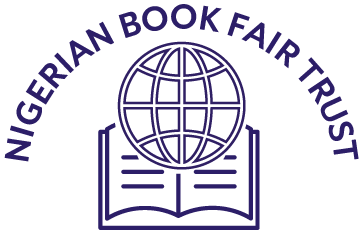 Awarded for sharing the vision of Nigerian Book Fair Trust and supporting the growth of the Annual Nigerian International Book Fair. 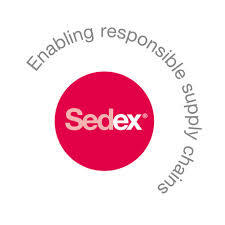 Successfully complied with the Social Compliance Audits of several global companies including Disney, Hasbro, Mattel, Tesco, Walmart, and Dollar General among others. 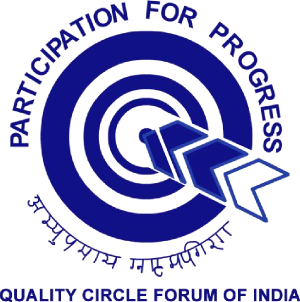 Won three gold trophies at QCFI’s Annual Chapter Convention on Quality Concepts (CCQC) for Binding, Print-on-Demand, and Maintenance.